and for our bright future. This too is nation building"
His Majesty, The King of Bhutan, April 2015.
express concerns on the growth of waste & their proper disposal"
for all times to come"
What makes Clean Bhutan complete? Work with authorities, local government, municipals, and communities to manage waste more efficiently. 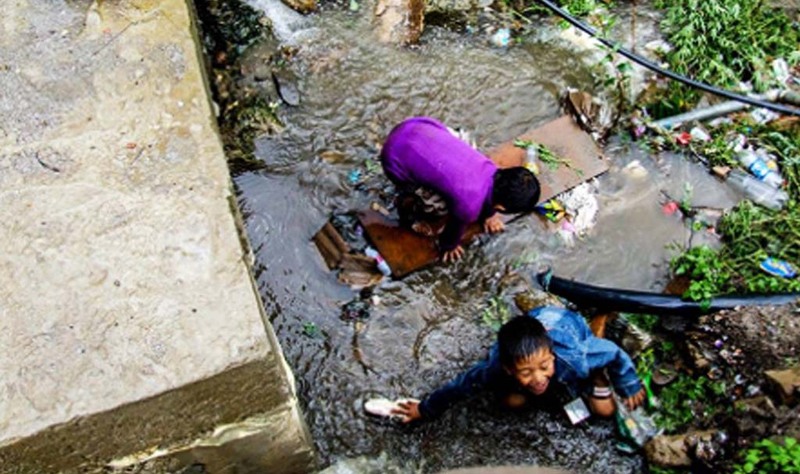 The local and international network has given to "Clean Bhutan" a wide range of support. 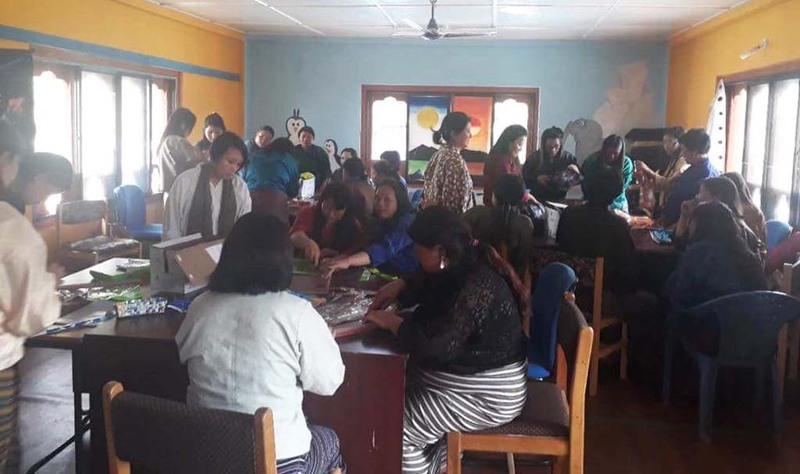 Nevertheless, we hope to receive more partners to fulfill our vision, Zero Waste Bhutan 2030. 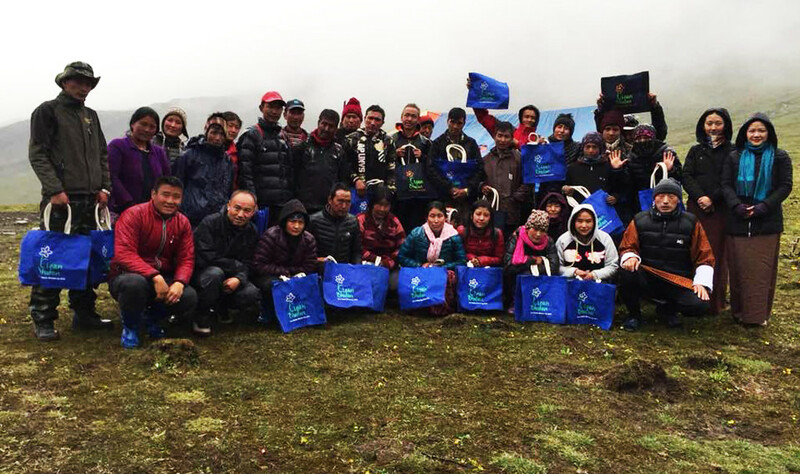 Clean Bhutan organizes a campaign throughout the country. Come and join us, make your country a better place for tomorrow with Clean Bhutan. 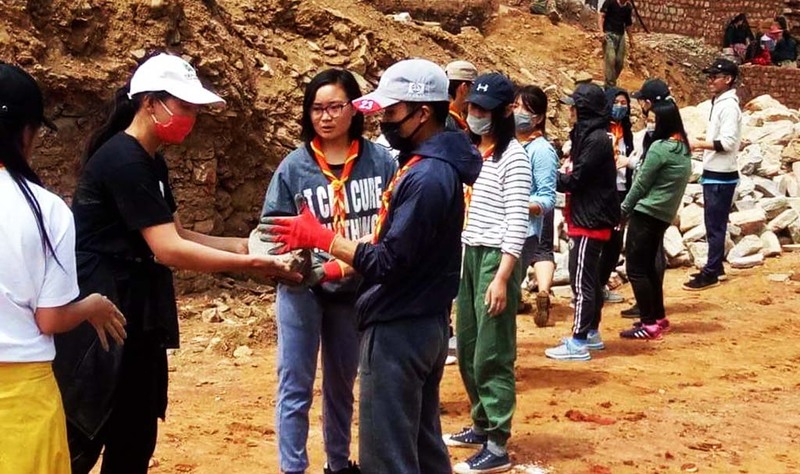 Clean Bhutan comprises of youths, volunteers, communities, every citizen who work to keep Bhutan clean and beautiful. Volunteers are the greatest pillars that make every activity a 100% success.